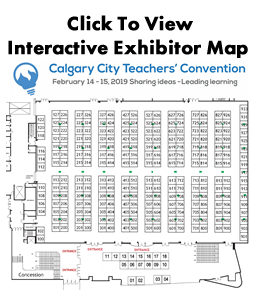 Each year, the Alberta Teachers' Retirement Fund Board provides teachers with the opportunity to register for individual 15 minute pension interviews. Times are available on both days of convention on a first come, first serve basis. Individual pension interviews will be held Thursday and Friday in Telus 107 in the main building Telus Convention Centre. These interviews are by appointment only. These interviews fill up quickly. If you are not successful in scheduling an interview during convention, you can schedule a personal interview with the ATRF throughout the year. For other dates, check-out www.atrf.com.